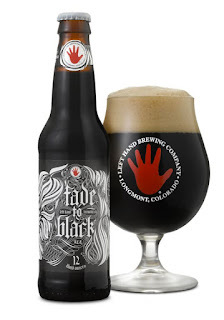 LONGMONT, CO • October 14, 2015 – Fade to Black, that time of year when the skies turn dark, ushering the return of Left Hand’s Foreign Export Stout for the winter season. 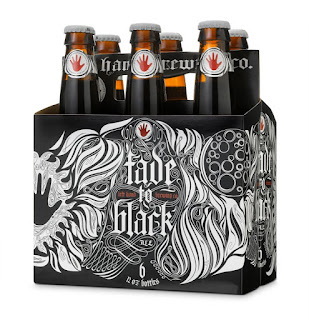 Fade to Black is a style-leader with a cult following - winning its third Gold Medal, in the three years it has been entered, just weeks ago at the 2015 Great American Beer Festival. 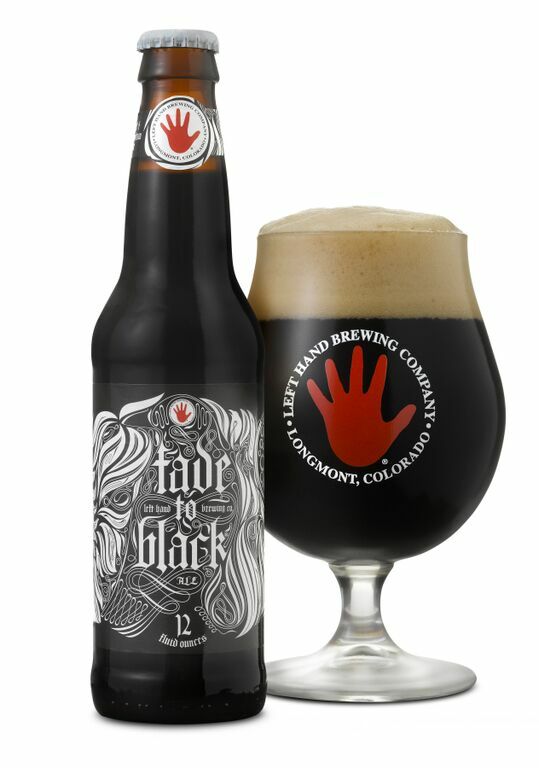 Brewed for the darkness, Left Hand’s seasonal stands out from the holiday fare, pouring deep black with notes of licorice, espresso bean, and molasses. 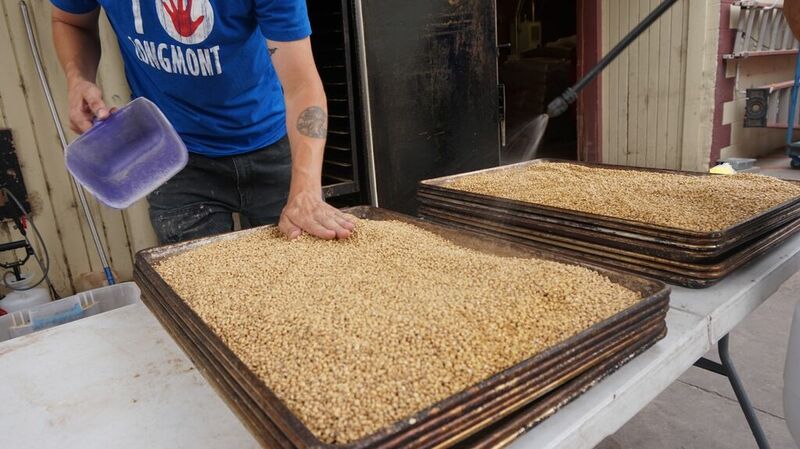 The brewing team hand-smokes malt, smoking 2550kg over several weeks with pimento wood from Jamaica. The crafted addition gives Fade to Black its distinct smokiness and roasted character. Fade to Black is available in six packs and draft across Left Hand’s 35 state distribution & DC.